Looking for the best sound system equipment? 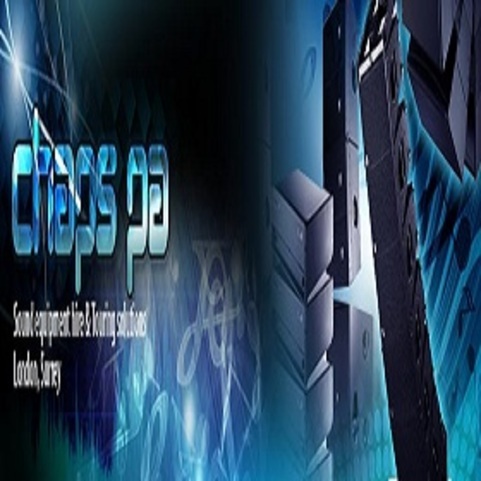 At Chaps-pa.co.uk, you can hire the top sound system packages for rental available in London. Contact us for details!